In an effort to reduce the rising tide of opioid-related deaths and addictions, pharmacy chain CVS has announced policy changes that will limit the supply of drugs consumers can access, expand its drug disposal program, and increase funding for drug abuse and support services. Starting in February 2018, all commercial, health plan, employer, and Medicaid clients who are new to therapy will be limited to a seven-day supply for acute prescriptions, unless they choose to opt out. Daily dosages will also be limited based on their strength, and immediate-release formulations will be required before extended-release opioids can be dispensed. CVS will also work with its pharmacists to more closely examine opioid prescriptions and contact physicians if the amount of medication seems excessive. Pharmacists and CVS employees will also provide community education and counseling services on subjects like prescription drug abuse, addiction, and how to dispose of unused medication. “As America’s front door to health care, with a presence in nearly 10,000 communities across the country, we see firsthand the impact of the alarming and rapidly growing epidemic of opioid addiction and misuse,” said CVS Health President and CEO Larry J. Merlo. On top of limiting access to opioids, CVS announced that it will be expanding its Medication Disposal for Safer Communities Program to include 1,550 kiosks and 750 additional disposal units across the country. These locations – starting in states like Florida, Massachusetts, North Carolina, Pennsylvania, South Carolina, and Washington D.C. – will ensure that “people can safely dispose of unwanted medications” to curb cases of misuse and abuse, according to Richard Baum, acting director of the National Drug Control Policy. 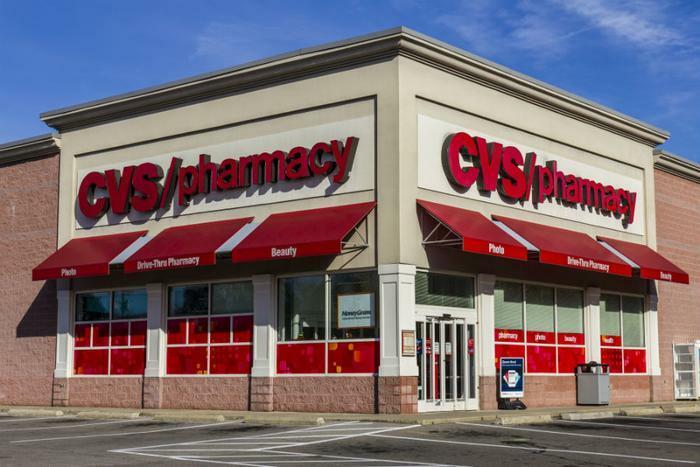 As the last part of its initiatives, the CVS Health Foundation has agreed to invest an additional $2 million in federally-qualified community health centers that deliver medication-assisted treatment, addiction recovery, and prevention services. Merlo said that CVS’ newest initiatives are part of a larger effort by all healthcare stakeholders to address the opioid crisis in the U.S.
“Without a doubt, addressing our nation’s opioid crisis calls for a multi-pronged effort involving many health care stakeholders; from doctors, dentists and pharmaceutical companies to pharmacies and government officials,” he said.